Some people will fill their resumes and interview responses with whatever they think you want to hear, regardless of whether it's 100% true. They think you won't know the difference, but here's how to prove them wrong. We don't just mean criminal records. Also verify educational credentials and employment history; these are the two most common areas for "exaggerating," and even some of the nation's top executives have been guilty of it. You can hire a service to do the checking for you. You can also do a little investigating on your own. See if a candidate's social media pages contain discrepancies: different schools, degrees or employment dates on different sites. Contact previous supervisors, not just the employer's HR department, for more honest reports of the individual's capabilities. 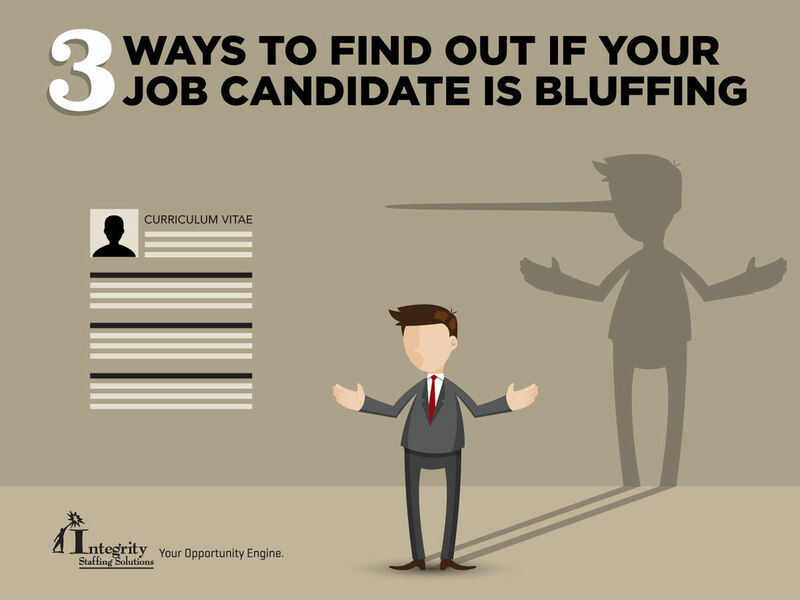 It's easy for candidates to tick boxes on a list of job requirements. It's not so easy to demonstrate that they can actually perform the tasks or solve the problems they claim to have experience with. 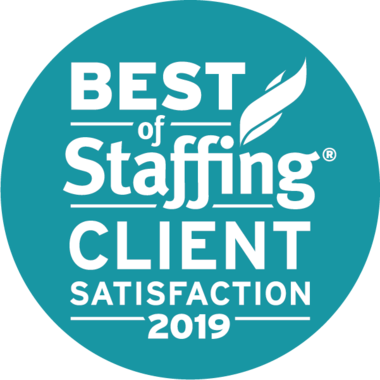 Here at Integrity Staffing Solutions, we administer skills tests to all candidates in a wide range of specialties, in order to obtain quantifiable data about competencies. We also perform behavioral and personality assessments to measure how an applicant's character will fit with the corporate culture. This information can help decrease turnover (and related costs) and improve productivity. 3. Mannerisms during the interview. Fudging among job seekers is increasing every day (or perhaps our improved detection skills are just making us more aware of it). To have a reasonable certainty that you're truly hiring the best person for the job, you must do your due diligence and find out whether you're being told the real story.